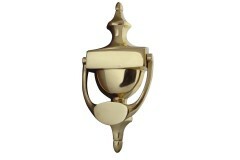 Door Knockers and Door Bells allow potential entrants to make the occupants aware they need entry. 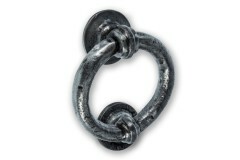 Great sytles from old world to ultra modern styles. 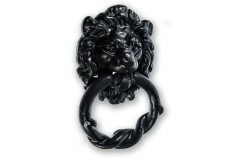 Make a great impression on your front door with this beautiful and traditional black antique lion he.. 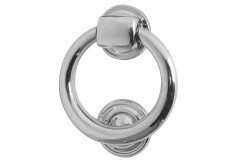 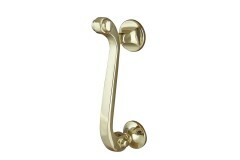 These stunning contemporary design door knockers have a crisp, modern feel to them and with a decent.. 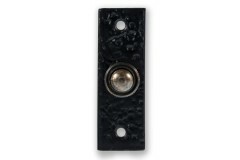 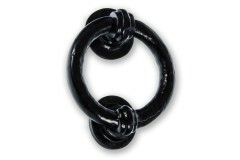 Complete the look on your front door with this Black Antique rectangular door bell push. 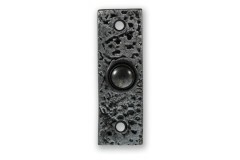 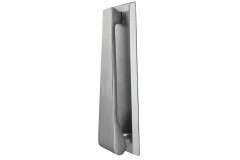 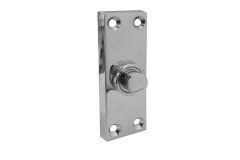 The plate o..
With a hammered detail accentuating the multi-tonal pewter finish, this rectangular door bell push i..
Add some kerb appeal and interest to your front door with this Pewter Ring Door Knocker! 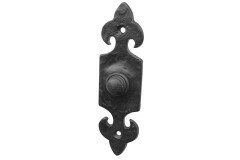 The large r..
Add some kerb appeal and statement detailing to your front door with this traditional and attractive..